Scan for security vulnerabilities proactively and protect your systems from security threats with QualysGuard. Secret Server extends the reach of QualysGuard by making privileged passwords accessible for scanning while maintaining their security and compliance requirements. 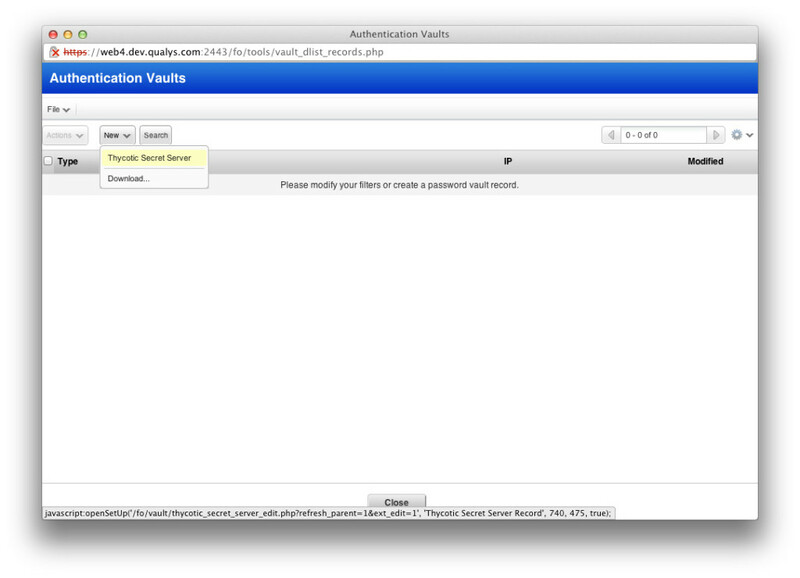 QualysGuard authenticates through the Secret Server API and credentials remain securely stored within Secret Server. 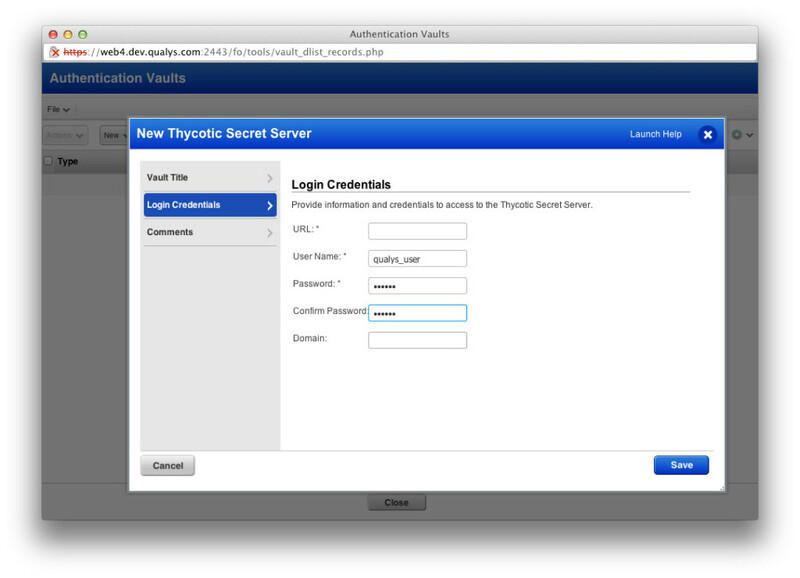 The screenshots below provide some information on how to configure QualysGuard with Secret Server.